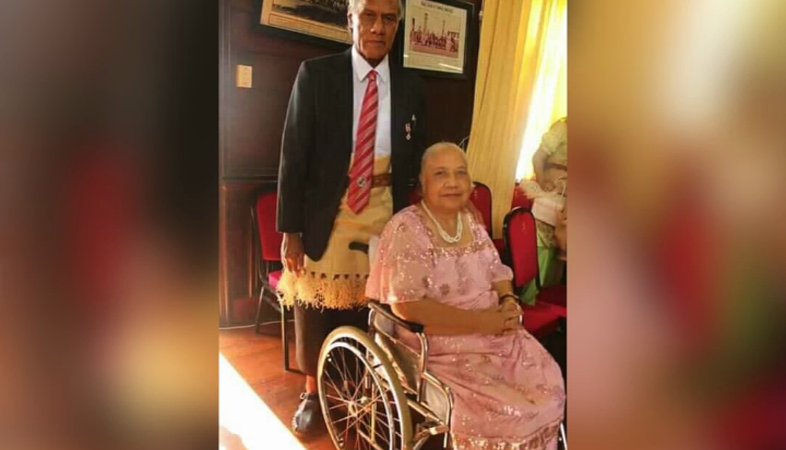 Neomai Pohiva – wife of Prime Minister ‘Akilisi Pohiva died on Monday evening at the age of 70. A member of the family told Radio Tonga News she had passed away at their residence at Hala’ovave. Neomai was the daughter of Tevita Tu’itupou and Lu’isa Hema Tu’itupou of Kolomotu’a. She is survived by her husband, their seven children, and grandchildren. The funeral service would be held on Wednesday with the burial at Telekava Cemetary. Neomai was awarded mother of the year in 2016 by the Tokaikolo in Christ Fellowship.